your home doesn’t become severely damaged. But, many who consider themselves DIY experts think they can take care of the problem themselves. However, when it comes to plumbing issues, this is often not the case. you do anything, you should call a plumber. But what exactly qualifies as a plumbing emergency? 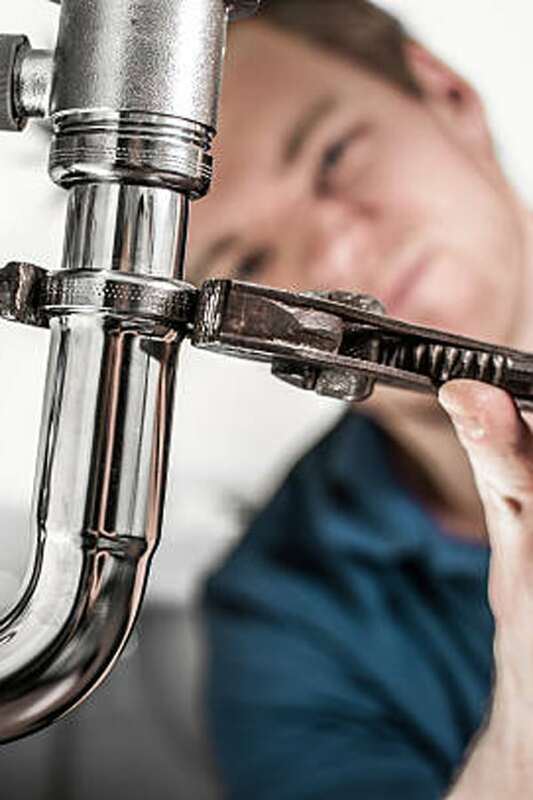 Read on to discover the top 5 signs it’s time to call a plumber. If you have a shower, bathtub, or sink that won’t drain, and Drano isn’t working its magic, then it’s time to call a plumber. The blockage could be caused by something as simple as a clump of hair, or it could be something bigger like a problematic septic tank. And, don’t be fooled into thinking the problem will work itself out. There’s a good chance that if you leave it alone, the clog will only get worse. Calling a professional is the right move as they’ll have any tools a plumber may need to take care of the problem. moisture. 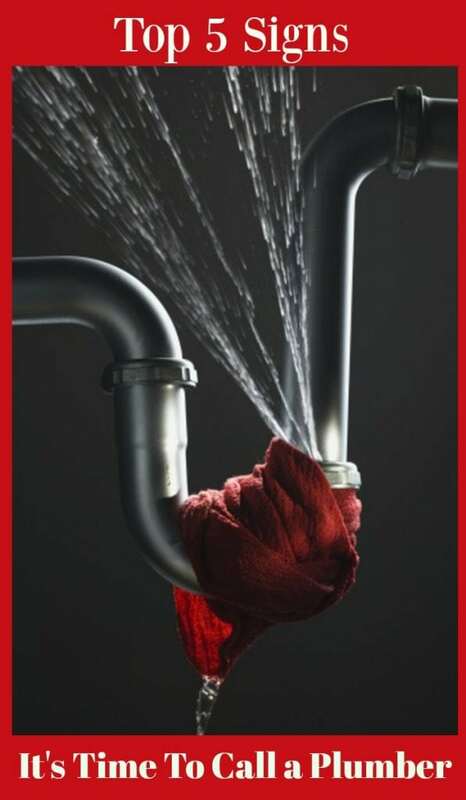 A plumber can help identify if there’s a leak somewhere in the plumbing structure and fix it promptly. If you don’t act promptly and call a plumber, then you’ll have to deal with the lengthy and costly process of mold removal. The sooner you call a plumber and halt the growth, the better. No one likes showering with low water pressure. If this is an issue in one or more of your showers, then it’s time to call a plumber. you are experiencing unexplained flooding in your home. your water due to a compromised plumbing system. Call a plumber immediately so they can properly diagnose the problem. Be sure to pin this next time you are wondering if you need a plumber.